Showing results by author "Brian Taylor"
What is Vladimir Putin up to? This book examines how the mentality of Putin and his team - the code of Putinism - has shaped Russian politics over the past two decades. It explains not only the thoughts and ideas that motivate Putin's decisions, but also the set of emotions and habits that influence how Putin and his close allies view the world. 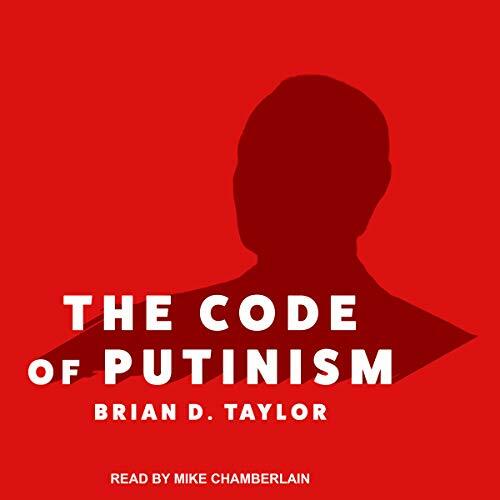 While some observers portray Putin as either a cold-blooded pragmatist or a strident Russian nationalist, Taylor provides a more nuanced and compelling interpretation of Putin's motives and actions. After surviving an abusive home life, Sam has started a new life in the city in an attempt to transform into a better person. However, everything goes wrong when he attempts to make some fast cash with his cat burglar of a friend. 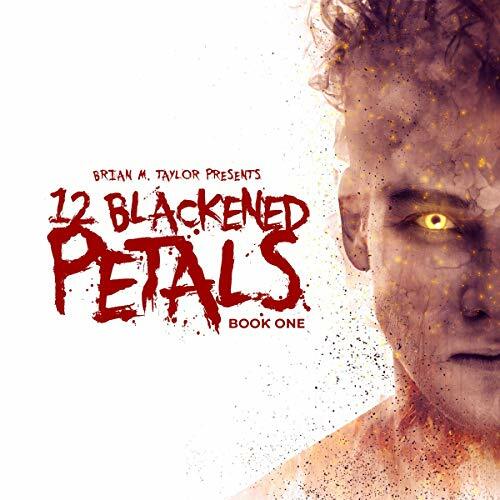 Their adventure into an ominous cavern beneath the city to steal a flower turns deadly and leaves the pair with bullets in their heads. The flower they stole is beyond ordinary and brings Sam back to life, making him tremendously powerful. This sudden resurrection releases Malice, a demon that takes over Sam’s body each time he resurrects.